Videos are now top of mind when it comes to digital content. Browse through your social media feed and it’s highly likely you’ll pause, and click on a clip shared by one of your friends. Whether it’s short funny clips or longer ones, videos tell stories that can capture people’s attention—especially when they’re nicely edited. Even better are videos shot in slow motion which allow us to see moments that our eyes can’t capture. It’s truly amazing how many fast movements occur in a split second and we’re only able to appreciate this better when slowed down frame by frame. 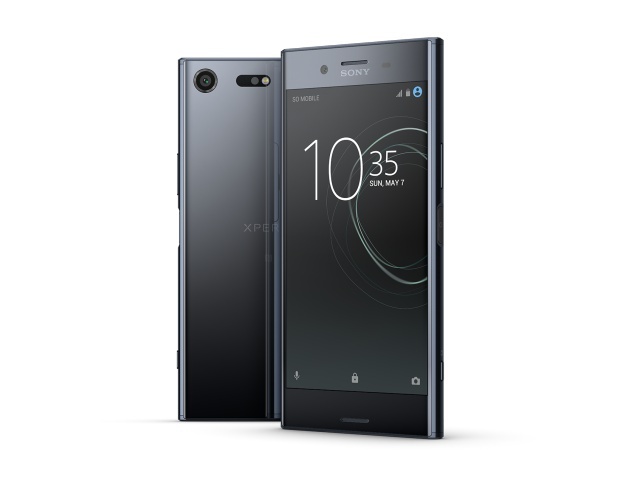 This appreciation is taken up a notch by the recently launched Sony Xperia XZ Premium. Borrowing from Sony’s imaging expertise seen both in Alpha and Cyber-shot cameras, the brand created the new Motion Eye camera system. The result: the phone can record videos at 960 frames per second and the playback is four times slower than other smartphones. Any moment you record with the Xperia XZ Premium can be made dramatic—helping you produce the most detailed slow motion video. But how can you maximize the XZ Premium’s technology to shoot an awesome video you can share with your friends? We asked Sony Mobile Photography and Videography ambassadors Gary Albano and Linus Banaag for five simple tips to help you unleash the mobile videographer in you. Shaky videos are only cool if you’re shooting a car chase scene. But for everything else, it’s best to have your phone as stable as possible to put the focus on your moving subject. Banaag recommends using a tripod. Once set up, all you’ll need to worry about is the right framing. Colorful things like fruits, or even pouring water into a glass can ignite your inner videographer once you see it in super slow motion mode, says Albano. Use your curiosity on how certain mundane things will look like when slowed done frame by frame and go from there. Timing is everything when shooting in super slow motion. Shoot longer clips than just trying to capture the moments you want to see frame by frame “Longer clips allow you to pick and choose the right moment and gives you room for editing, too,” Banaag says. Make simple moments more dramatic by recording them on super slow motion using the Xperia XZ Premium. It’s now available for SRP of Php 45,490 with 12 months 0% installment and comes in Deep Sea Black, Luminous Chrome, and Bronze Pink.